Nalah pulled fabric away from his machine to show his customer the finished product. 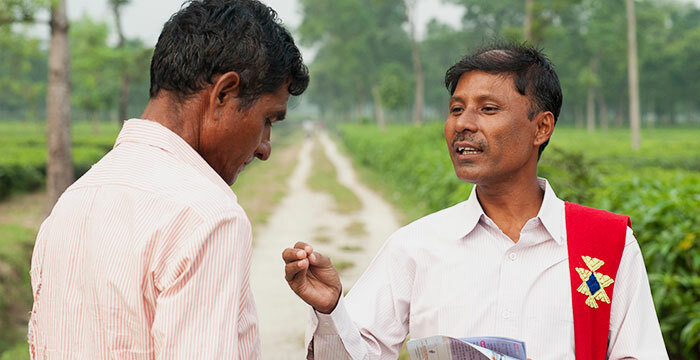 He had just finished telling his client, one of his neighbors, the story of Jesus—the God who saved his life. When the customer left, Nalah started up his machine once more to fill another order. 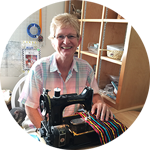 As the sewing needle bobbed up and down and the hum of the machine filled the air, Nalah was grateful for his new life in Christ. 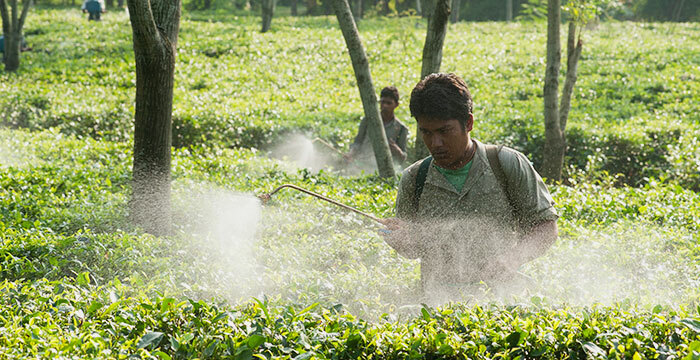 Nalah grew up watching his father labor in the tea fields, trying to maintain his family’s livelihood. He knew well the desperate poverty all the tea workers endured. Soon, their daily struggle became his own as he had to forsake his education to work alongside his father. Like this man pictured, Nalah had a family to look after but struggled to provide for them on his meager income. It didn’t take long for Pastor Gunesh to notice Nalah’s impoverished condition. He saw how the people in the tea gardens suffered and knew it would be impossible for Nalah to be freed from poverty merely by his meager income as a daily laborer in the garden. 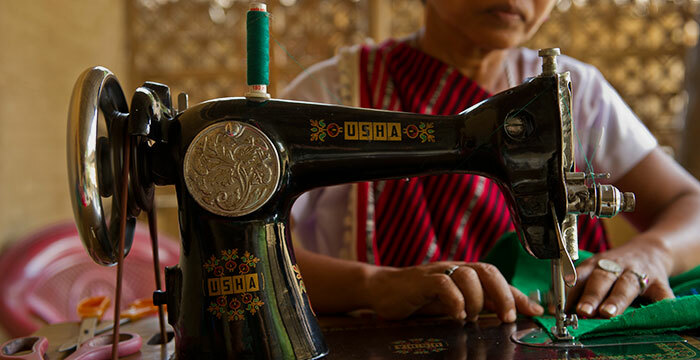 Equipped with the new machine, Nalah was able to sew his way out of poverty by making clothing for customers on the side while still doing his daily labor in the tea fields. Because of his extra income from sewing, Nalah could care for all his family’s needs, and what’s more, he was also able to minister to those who came to him for business. 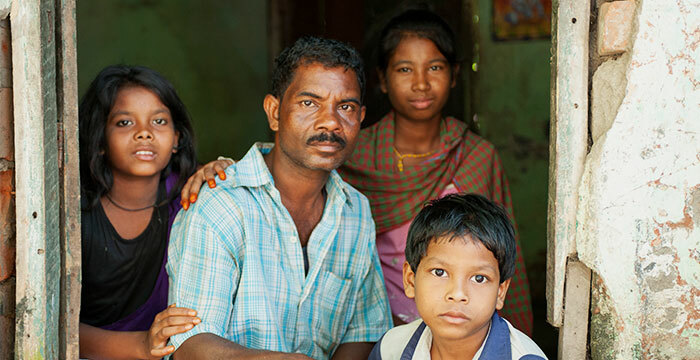 With a new life and beautiful future, Nalah and his family drew near to God and saw Him transforming them.